The item is manufactured by Tecno Tubo Torino of Italy which labelled products under "3ttt" brand. 3T was originally called Tecnologia del Tubo Torinese (Turin Tube Technology), taking its name from the city of Turin, where it was founded in 1961 by Mario Dedioniggi. Though written "3ttt", it’s usually called TripleT. Designed for professional track racing. 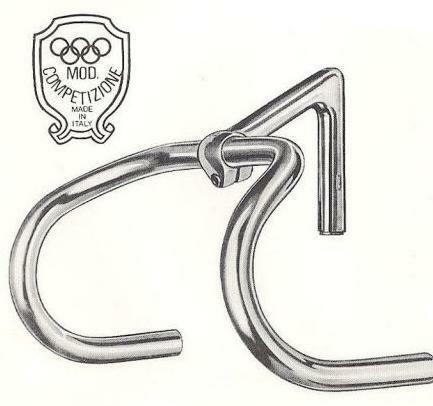 The bend, flex, pattern and angles, developed by 3TTT, with years of involvement in producing the right bar for track use. this bar is built from No.250 competition for super quality tubing.